encompass are delighted to be Associate Sponsors of the 2019 edition of Fraud and Financial Crime Europe. Join us and peers from across Europe to hear current insights from leading industry experts from panel discussions, presentations, Q&A opportunities, case studies and more. encompass were delighted to be Associate Sponsors of the 2019 edition of Fraud and Financial Crime Europe. We were joined by peers from across Europe to hear current insights from leading industry experts in panel discussions, presentations, Q&A opportunities, case studies and more. 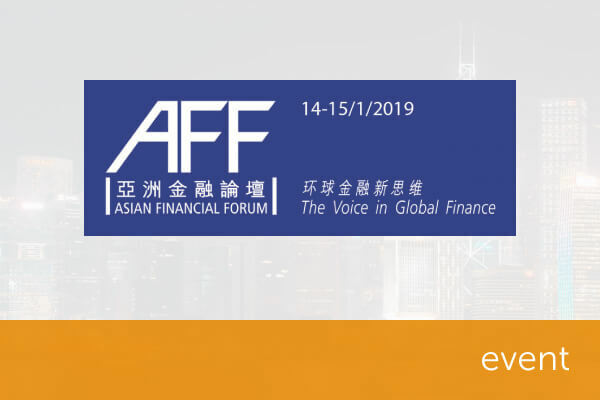 encompass Head of Sales, Asia, Alex Oxford, spoke at the 2019 Asian Financial Forum in Hong Kong. Alex discussed ‘How New Technologies Assist Financial institutions, Fintechs and Regulators Combat Financial Crime’ with Managing Director, Asia Capital Markets Institute, Mr Brian Tang. While the buck for regulatory compliance stops with the Money Laundering Reporting Officer, everyone within an organisation has a part to play in recognising and reporting suspicions of money laundering, terrorism financing and other financial crime. 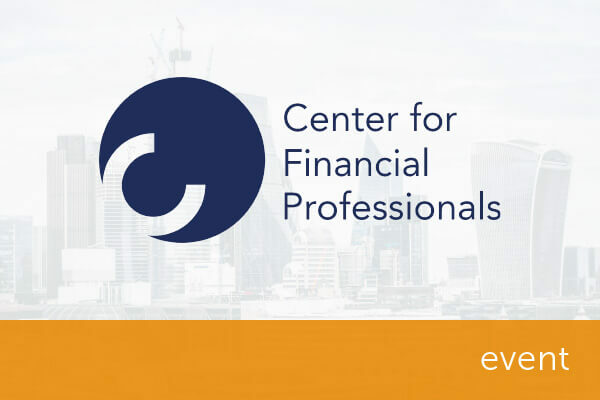 encompass and C6 hosted a seminar to explore the benefits of a holistic approach to financial crime prevention, and the positive outcomes of working hand in hand with your employees, regulators and law enforcement. We invited Raymond Wilson (Director, AMLGS), Nick Parfitt (Head of Market Planning, C6) and encompass industry advisor David Deane (Managing Director, Fimatix) to share their insights in to tackling financial crime. Read a summary of the key discussions from the day on our blog. The SRA’s Thematic Review into ‘Preventing Money Laundering and Financing of Terrorism’ identified a number of areas for improvement in AML compliance. In tandem, recently issued LSAG guidance offers a comprehensive overview of how firms can address these requirements. encompass and Amy Bell, chair of the Law Society’s Money Laundering Task Force, hosted a breakfast seminar on Thursday 10 April, exploring these developments. 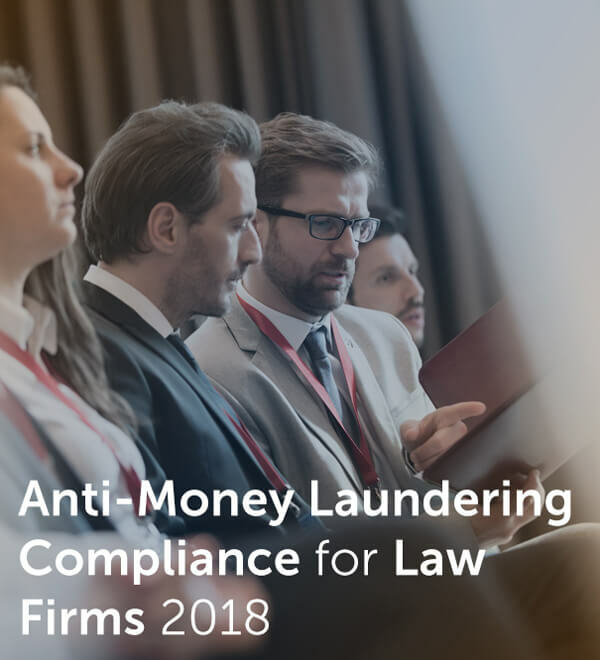 Returning this February, Anti-Money Laundering Compliance for Law Firms 2018 will provide risk professionals with essential updates from The Law Society in order to help strengthen current AML processes and ensure compliance. 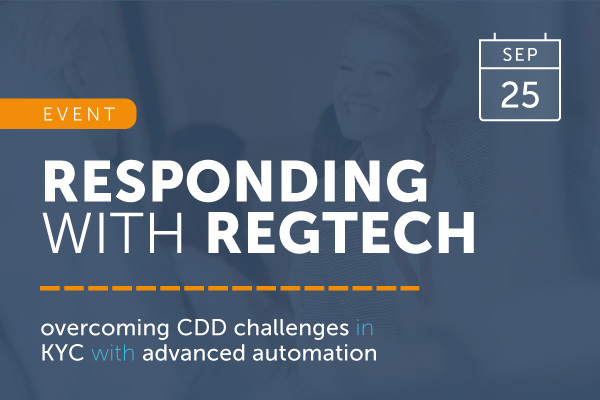 The 2018 agenda will also tackle the ongoing challenges of customer due diligence (CDD) in light of upcoming GDPR requirements. encompass Industry Advisor Amy Bell will be opening the session discussing AML: Legal Sector Affinity Group, and Martin Russell will be moderating the final panel session of the day – What are the challenges of ongoing monitoring of customer due diligence (CDD). Read our blog post about the event. This conference offers the most up to date information from people who are developing, implementing and enforcing the law, regulations and guidance by which we must abide. 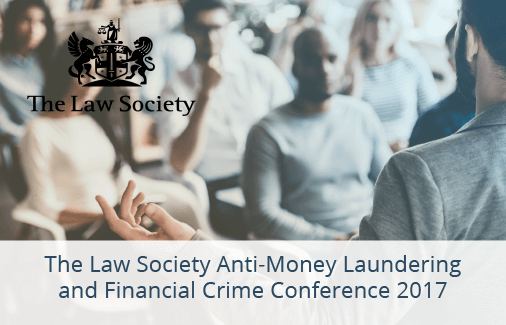 This is a conference for those who want to remain at the forefront of developments in financial crime and AML compliance. Bringing together policy makers, law enforcement, regulators, academics and industry experts to look at the changes ahead, current policy development approaches and other hot topics in financial crime. Speakers from the profession, government, supervisory and law enforcement agencies will explain the current areas of high risk and the latest criminal methodologies they are aiming to tackle. encompass are delighted to be exhibiting encompass verify at the conference. We were delighted to host a key industry event at the fantastic new venue, Scotland House. In a packed schedule, we welcomed Amy Bell (Chair, The Law Society’s Money Laundering Task Force), Jason Boud (Co-founder, RegTech Markets & RegTech Forum), Yas Jaffer (Partner, JJC FinTech) and Sarah Kocianski (Senior Research Analyst – Fintech, Business Insider UK) to join our Managing Director, Paul Charmatz, in discussing all things RegTech, from the challenges faced in the KYC realm to the opportunities RegTech presents. Click here to read Paul’s key takeaways from the night. 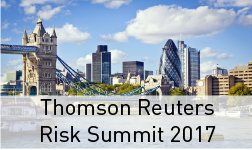 This event brought together thought leaders and practitioners from Thomson Reuter’s financial markets, compliance, risk, anti-money laundering, ethics, audit, and legal communities for a series of interactive discussions on key themes impacting business dynamics. The Summit provided a series of keynote speakers, panel sessions and breakout sessions with an opportunity to engage in peer networking, share best practices, and gain insight into how others are addressing the challenges and opportunities you face every day. encompass CEO and Co-Founder Wayne Johnson was invited to join a panel for the breakout session ‘Actively Managing Risk, Regulatory & Compliance Exposures in 2017 & Beyond’. Click here to read Wayne’s thoughts on the day. 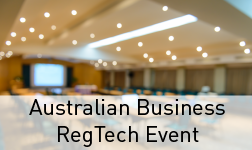 RegTech is the latest big tech trend. It helps organisations to become smarter and more agile in complying with regulation and regulators to make better use of data reporting proved by industry. Key to RegTech is the intelligent use of data analytics to extract and organise information in a rapid, cost-effective and flexible way. Click here to read Wayne’s thoughts from the day.